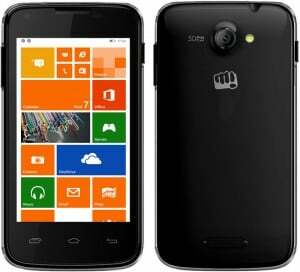 Micromax, the second largest smartphone manufacturer in the country, has entered Windows Phone arena. It has launched the Canvas Win W092 and Canvas Win W121 for Rs 6,500 and Rs 9,500 respectively. They look like the ones that are going to make Nokia worry a bit. The Micromax Canvas Win W092 is the cheapest Windows Phone in the country and it will surely have the likes of Lumia 520 and Moto E worried. It comes with a 4 inch screen, quad-core processor, 1 GB of RAM and 8 GB of internal storage. 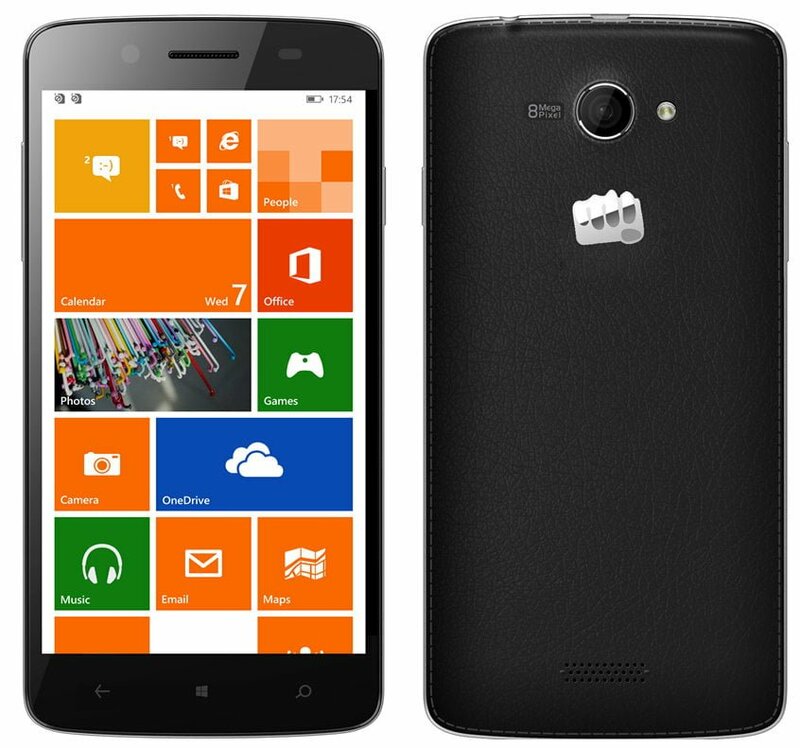 The Micromax Canvas Win W121 will compete with the likes of Lumia 630. Priced at Rs 9,500, the Canvas Win W121 comes with a 5 inch HD screen, quad-core processor, 1 GB of RAM and 8 MP camera. 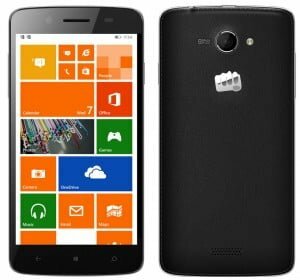 Micromax has managed to price both the devices quite attractively and is expected to help Microsoft create inroads in the entry-level smartphone market in India. But at the same time, it’s Nokia is going to be quite worried as well. 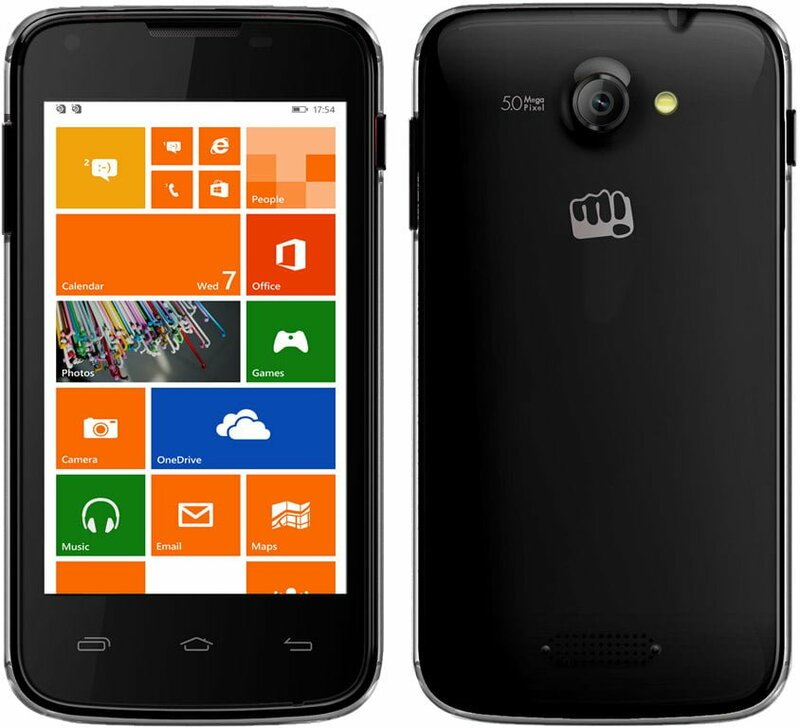 Would you buy a Windows Phone device from Micromax? Or would you like to stick to Nokia’s Windows Phone offering? does the micromax canvas win w121 support USB OTG cable? please tell me. its very urgent for me.